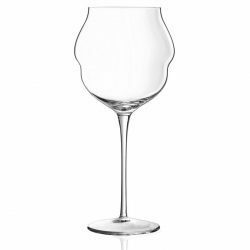 Zenan has the largest selection of Wine Glasses and the largest in-house inventory to choose from in Canada. 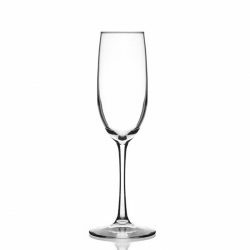 Whether it is for personal use, bar, restaurant, hotel, promotion or special events, Zenan’s custom branded Wine Glasses will suit every need you may have. 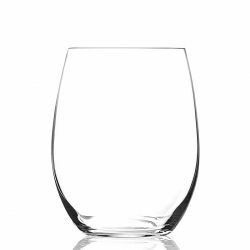 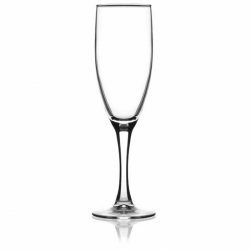 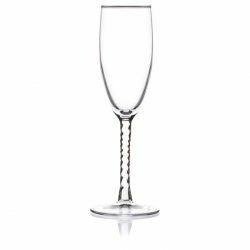 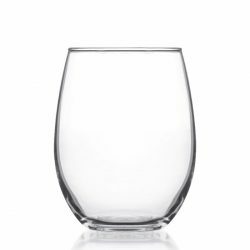 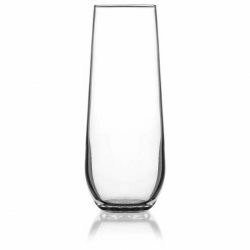 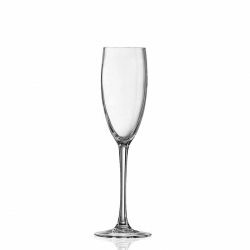 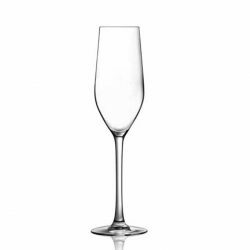 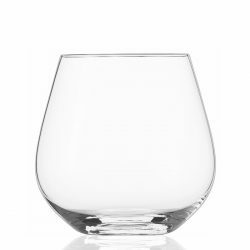 Below is a short list of the top selling glasses to help simplify your search, or feel free to view the full selection of Wine Glasses by specific categories. 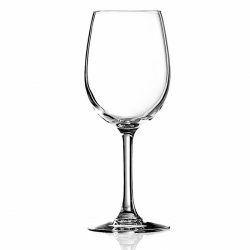 If you have a question or want to make a purchase, please fill out our forms under each individual product or call us at 416-736-0030. 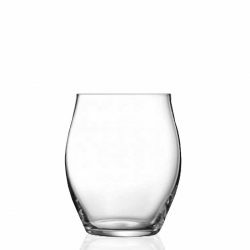 Your request will be responded to within a few hours. 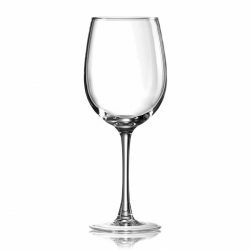 Most wine drinkers would agree that different styles of wines demand different types of wine glasses. 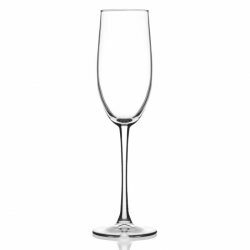 At its most basic, think of the preferred Wine glasses for champagne and sparkling wines (a Flute), to red wines (a wine glass with a larger bowl) and white wines (a smaller bowl). 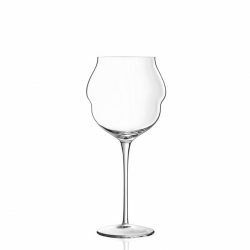 This led to the development of the concept that close matching of the type of wine glass to the style of wine would be of benefit to the wine drinker, a concept which a number of manufacturers of wine glasses have grasped firmly with both hands. 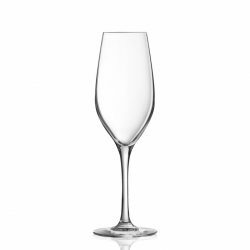 When choosing Wine Glasses, firstly pay attention to the material from which it was made. 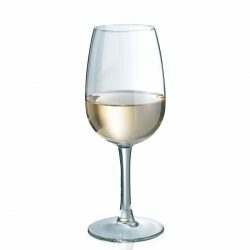 At the very least, the glass must be plain and clear. 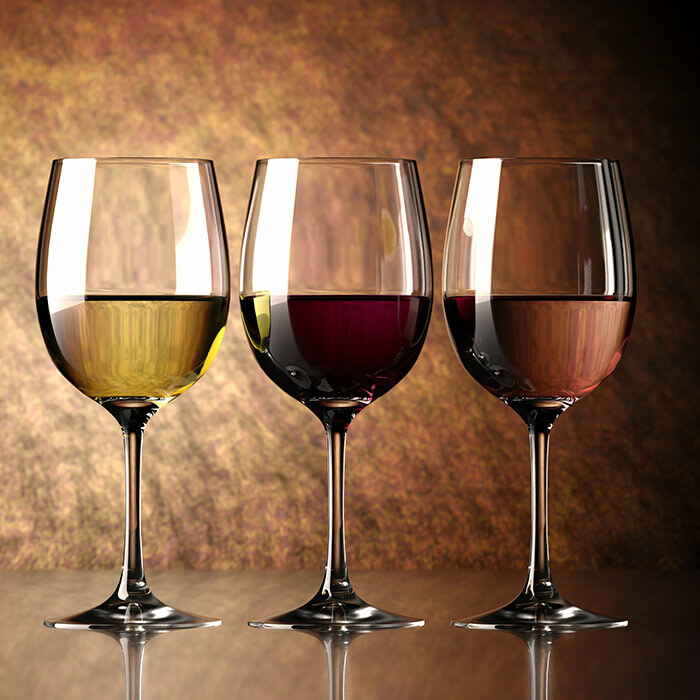 Part of the enjoyment of wine appreciation of colour. 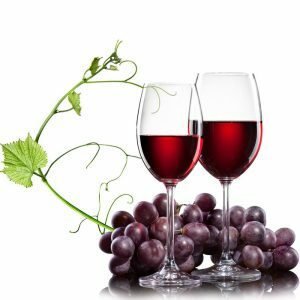 The colour can also impart a lot of information about the wine, giving clues to the grapes used, the age of the wine, and so on. 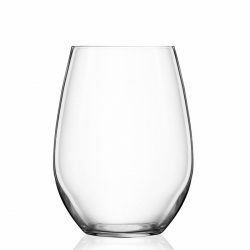 Consequently, wine glasses made from coloured or frosted glass, or worse still, solid materials such as pewter or silver, make it impossible to see. 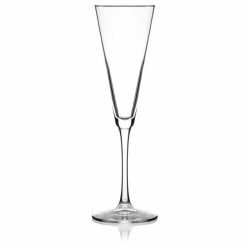 The exception of course, is when special glasses are customized for clients based on other needs such as decor, special events etc. 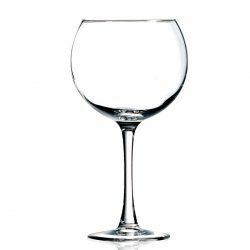 When choosing wine glasses, make sure that you select glasses which are of a sufficient size. 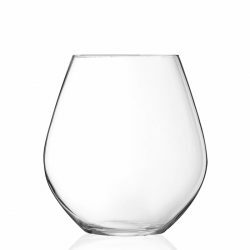 The bowl should be large enough to allow a fair measure to be poured, while leaving enough room for the wine to be gently swirled without spilling the wine. 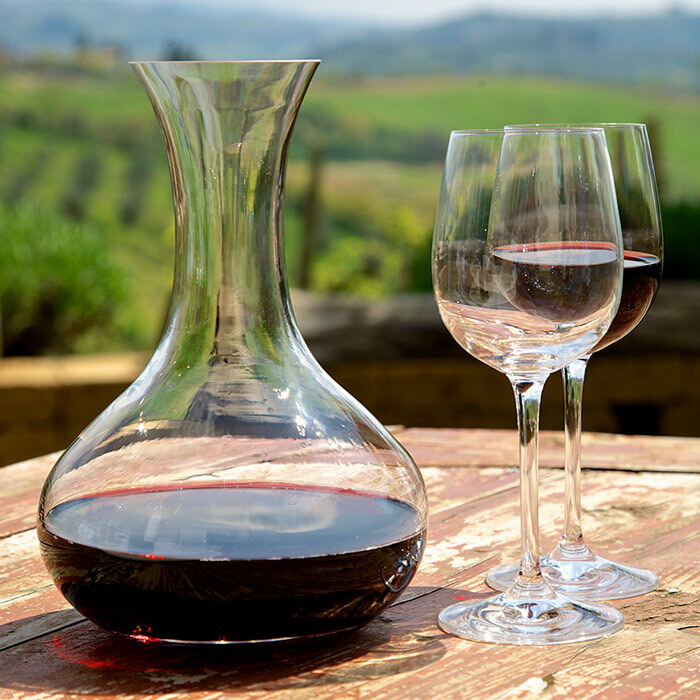 The swirling action is to release aromas from the wine, and is therefore vitally important. 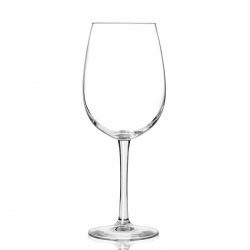 Many types of wine glasses are so tiny that they must be filled to the brim in order to achieve a decent size pour, and these are therefore plainly inadequate. 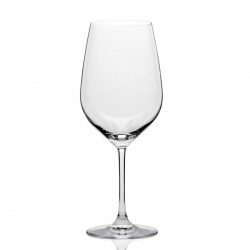 The wine glass must have a stem, not just for aesthetic reasons, but mainly so that the wine glass may be held without covering the bowl with fingerprints and to maintain the temperature intended for the wine. 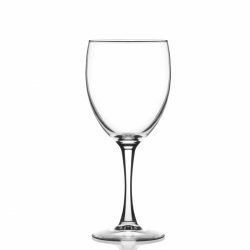 In most cases, an accomplished wine taster will always hold from the stem or the base of the glass so this wouldn’t be an issue. 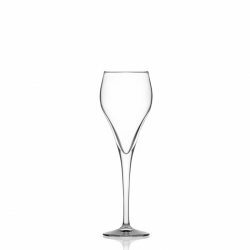 The shape of the bowl of a wine glass is of considerable importance. 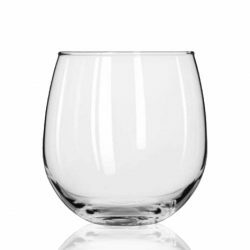 Good wine glasses taper in somewhat at the top, so that the aperture is narrower than the bowl down. 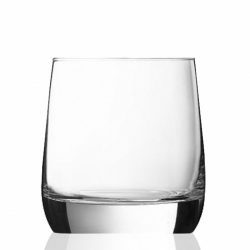 While this is aesthetically pleasing, it is also of functional importance. 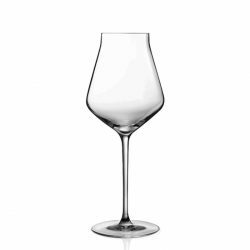 A wine taster will use a swirling action to release precious aromas from the wine, and this tapered shape serves to concentrate the aromas towards the nose. 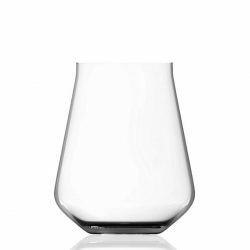 This design is particularly evident in glasses designed for Pinot Noir, in which appreciation of the full range of aromas is so important in enjoying the wine.